What is a Permalink on a Blog? The “Permalink” or permanent link is a unique link that is generated for your blog post and enable users to access your content. As it says, a permalink has to be permanent and should not be changed, otherwise all the links that lead to your content will be broken. In WordPress the default permalink structure is very basic and does not help to rank your blog posts at all as it contains no keywords. It is strongly advised to change the permalink structure as soon as the blog is started and keep it that way. 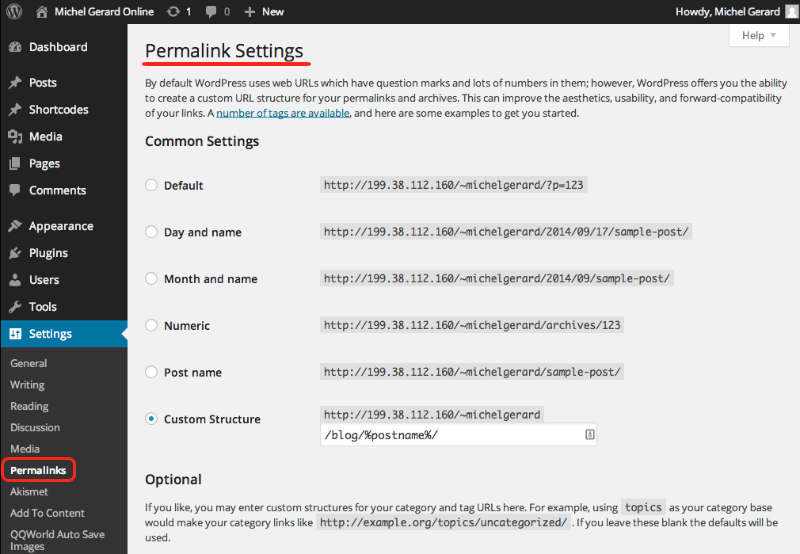 On my other blog pantika.com, I explain in details how you can set your permalinks in WordPress here. There are many technical things that you need to know in order to run a WordPress blog successfully. 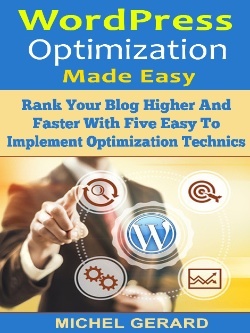 If you want to start a blog without having to learn all the technical aspect, I recommend that you use a blog like this one. Everything is set-up for you, including SEO optimized permalinks. Click the button below to access your blog instantly and start blogging without any technical stuff to set-up. I can also provide you with step-by step tutorials that will get your running in no times.